Visitors information guide for everything recreation at Lake McClure boat rentals and watercraft service company. 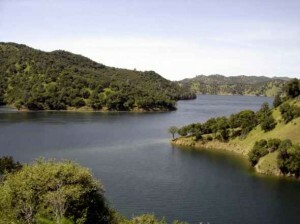 Also enjoy Lake McSwain Recreation Areas in the scenic Sierra Nevada foothills of Central California. Offering the best in houseboating, jet skis, watercraft, seadoo’s, and boat rentals as we are located in Mariposa County, below Yosemite National Park, these well maintained, multi-feature recreation areas, are some of the best in the country. 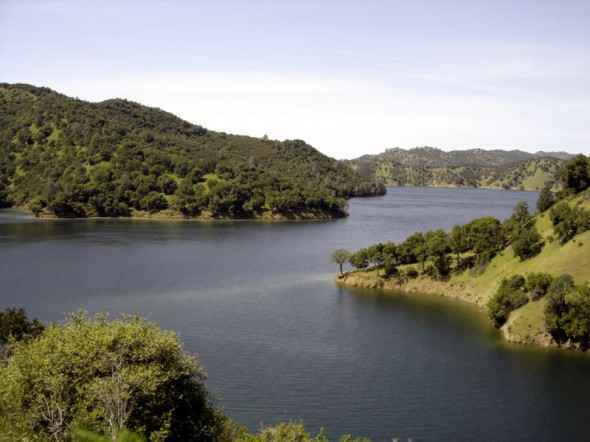 Besides storing water for irrigation, Lake Mcclure also provides amazing adventures for recreation on your private houseboat rental. Only a small amount of water from the lake is used for drinking water and boating and swimming are popular. Activities available include boating, water skiing, wakeboarding, tours, tubing, fishing, and camping. There is a full service marina at the lake to accommodate your needs. Water Sports is popular at Lake McClure and the lake is generally nice.